AutoMeter’s Elite Series Digital gauges feature LED-backlit numeric readouts that can be displayed in one of seven colours, making them easy to read at a glance. Elite Series Digital gauges have durable stepper motors and are microprocessor-controlled for accurate readings. 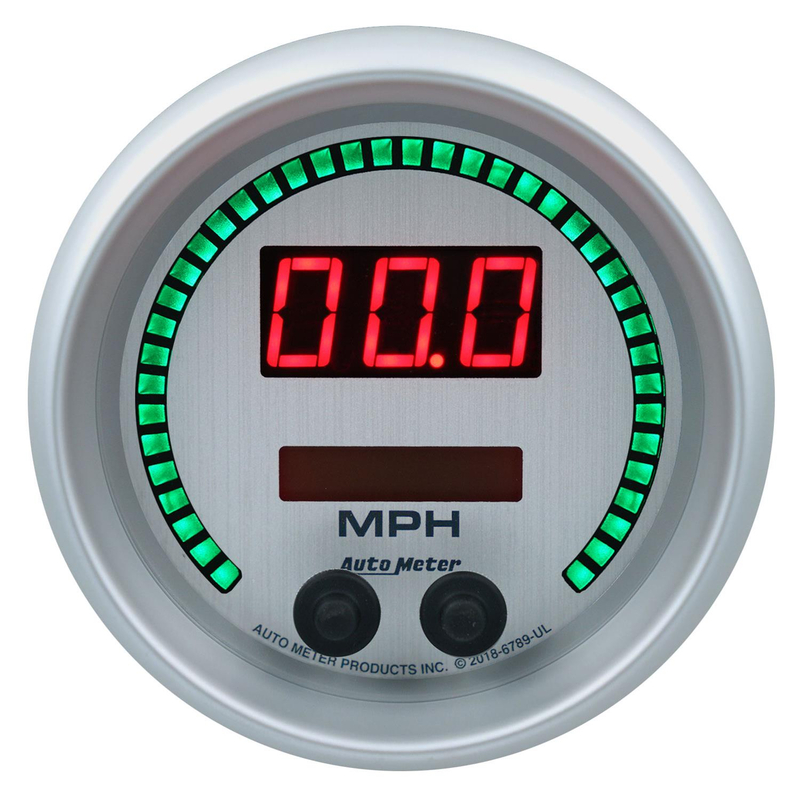 You can program the LED numerical and radial sweep readouts in one of seven colours—and what’s more, you can program the gauges to flash or change colour when user-set parameters are reached. Now you’ll know at a glance when water temperature gets too high, oil pressure plummets, or when you reach the proper shift-point. MEV BUILDS A BETTER MOUSETRAP! YOU READ IT HERE FIRST – THE MEV BI-FOLD! 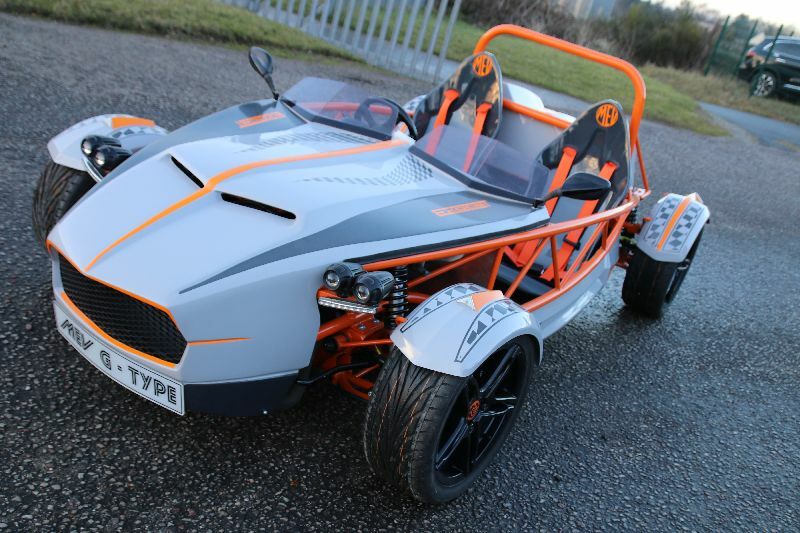 I’ve always been a big fan of Stuart Mills’ work and his MEV marque has been bringing affordable kits that people want to build for many years now. The Mansfield-based company has finished 2017 is fine fettle, while Stuart has been busy showing all and sundry that he doesn’t just design cool kitcars. More on that in a mo. REMAIN COOL AT ALL TIMES! The Onyx Series™ Flexible Heat Shield is DEI’s next generation of heat protection performance. Using a combination of advanced textiles and a reliable standoff bracket design, the product has a rich, black finish and provides maximum cooling and heat dissipation thus preventing heat soak and burns. 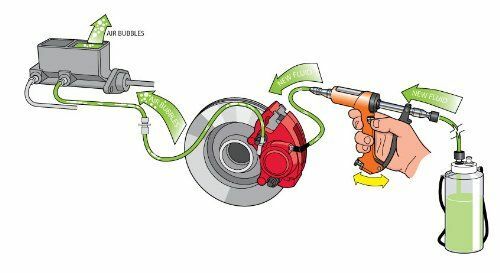 High under-bonnet temperatures can have an adverse effect on fuel injectors causing vapour lock or heat soak, which, in turn, gives rise to rough idling, difficult starting and other potential engine problems. 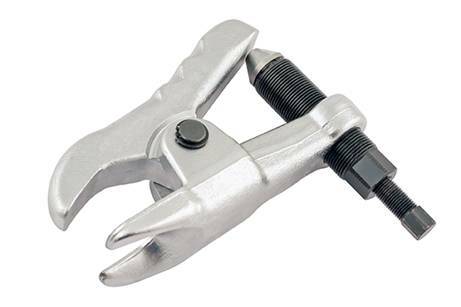 DEI has a solution – Fuel Injector Reflective Heat Covers that reflect direct and radiant heat away from the injectors. They are available in packs of two, four, six or eight. They are made from high-temperature rated glassfibre bonded to a heat reflective, aluminised material. New from OBP are new universal Girling-type alloy master cylinders for brake or clutch actuation with an integral fluid reservoir and screw on filler cap. Featuring a vertical mounting flange with 2¼in mounting hole spacing and a 5/16in UNF threaded pushrod. The outlet port has a 3/8in UNF thread. These lightweight aluminium master cylinders are fitted to many competition cars, kitcars and classic car applications. 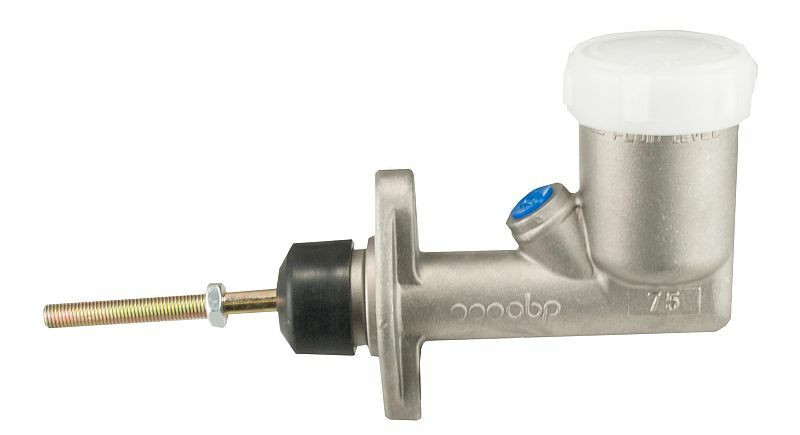 obp Branded Integral Reservoir Master Cylinder with a 3/8in UNF Outlet, 5/16in UNF Pushrod Thread with a 95mm push-rod length from the flange face. Priced from £39 inc VAT. A first for the kitcar industry – certainly in the last 40-years or so, anyway – is a kitcar on display in the prestigious and expensive windows of Harrods in Knightsbridge. That honour fell to Lister Bell Automotive and their STR Stratos replica as part of a campaign run by prestigious watch brand, Zenith, who sponsor former Grand Prix driver, Érik Comas (59 starts between 1991-94 for Ligier and then Larrousse) and his Lancia Stratos rally car. 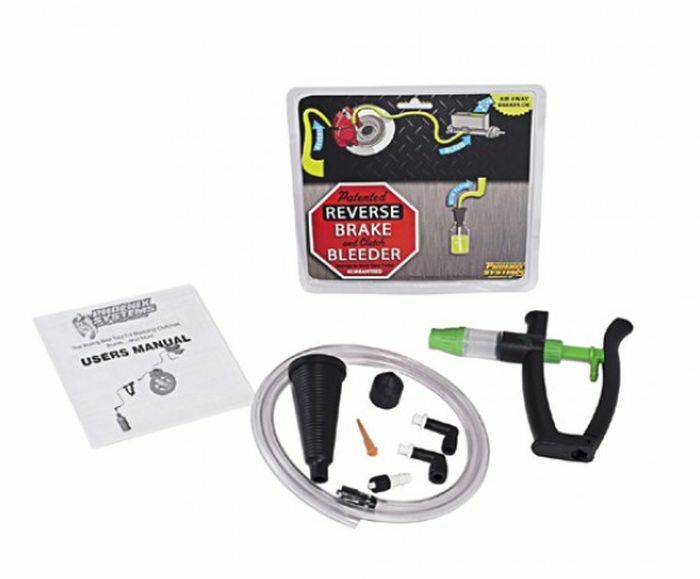 The V5 DIY Brake Bleeding kit from Frost Automotive Restoration has the bare necessities for world class brake and clutch bleeding at an economy price. 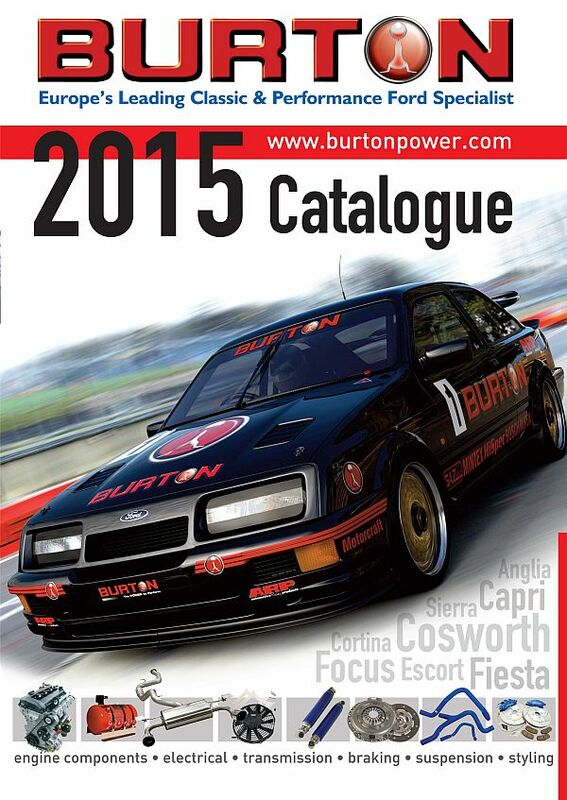 As usual, Burton Power will be launching their new catalogue at Autosport International, which opens on January 8, 2015. 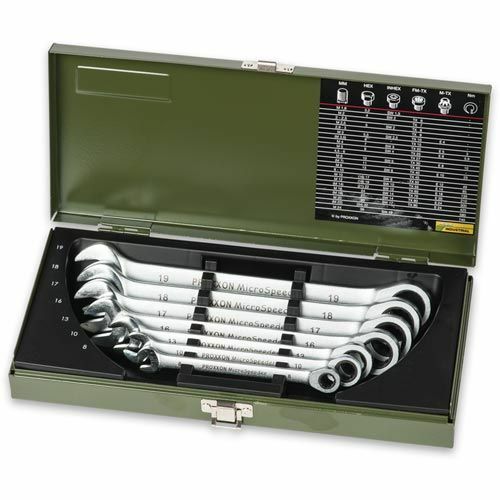 The new listings in the catalogue for 2015 include: Burton black ignition leads, the Go Pro Hero range, Millers Nanotech oils, Powerflex Black Series bushes, Capri 3-litre brake discs, classic wing mirrors, and Goodridge classic black brake hose kits. This year’s catalogue features a specially-commissioned cover illustration of a Ford RS500 Sierra, rendered in a dramatic, but sadly fictional, Burton Power classic touring car livery.